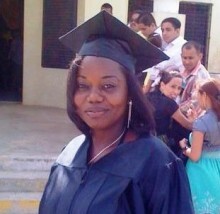 Alisha holds a Nursing Degree from the University of Belize, which she completed with the help of a full scholarship granted by the Ministry Of Health. After graduating in 2010 with a Certificate in Practical Nursing and Midwifery, she was employed by the Ministry of Health where she works as a Rural Health Nurse at the Independence Polyclinic in the Stann Creek district. 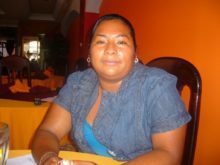 Her ultimate dream is to become a Family Nurse Practitioner. Alisha is a focused, ambitious young leader and service provider, learning from and overcoming the many obstacles she has confronted to achieve her goals while she helps others to do the same.